↑ Wertenbaker, Lael (1967). 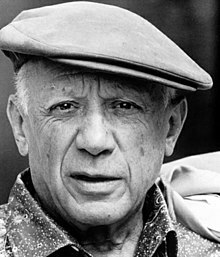 The World of Picasso – Time–Life Library of Art. Alexandria, Virginia: Time-Life Books. This page was last edited on ८ फेब्रुवरी २०१६, at १२:२९.